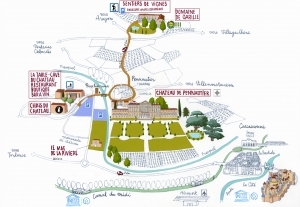 Visit the Château de Pennautier this weekend for the “Journées du Patrimoine”. 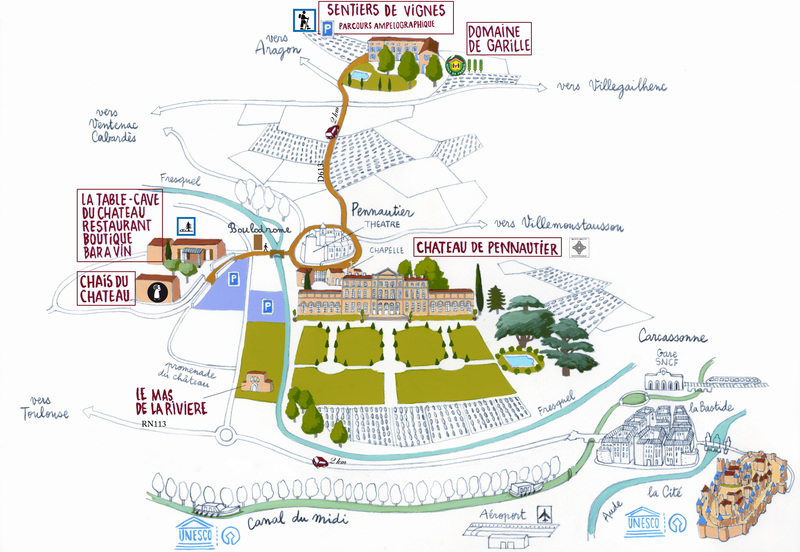 Built in 1620, and visited by the King Louis XIII in 1622; the Château has been marked by the same style as Versailles (architect Le Vau and landscape architect Le Nôtre). You will be received by Nicolas and Miren, the owners, who will let you discover their family home. A guided tour will take place on Saturday 15th at 2.30pm and on Sunday the 16th at 2.30pm, 3.30pm and 4.30pm. Exceptional price: 5€ per person and free for children under 10. Reserve your tickets online !